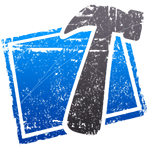 Twitter Ticker is the one and only ticker module for Joomla and Twitter. It comes with a lot of options like animation type (Fade or Slide), Animation speed, Twitter name show/hide, Tweets with time stamp, Background Image configuration, color of the tweets, etc. 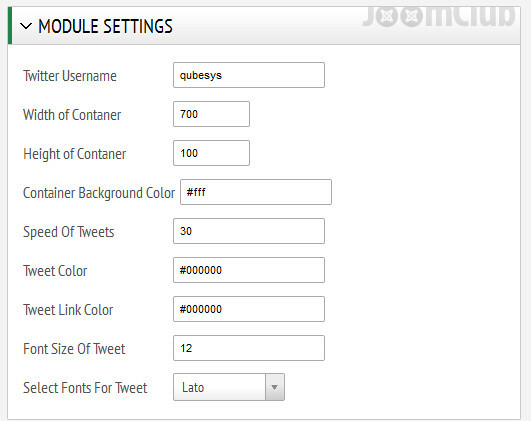 Very very handy module, if you would like to show Tweets to your visitors. Shows in a nice and clean manner, giving a professional and social touch to the website. Check the demo to know how it works. Highly configurable and backed with a 24x7 Customer Support package. This module is cross browser compatible and works on all the modern browsers. Bug Free and works great! Compatible with Joomla 1.5.x , 2.5.x , 3.x.x. The Downloads Access and Extension Support is valid for 6 months from the date of purchase.